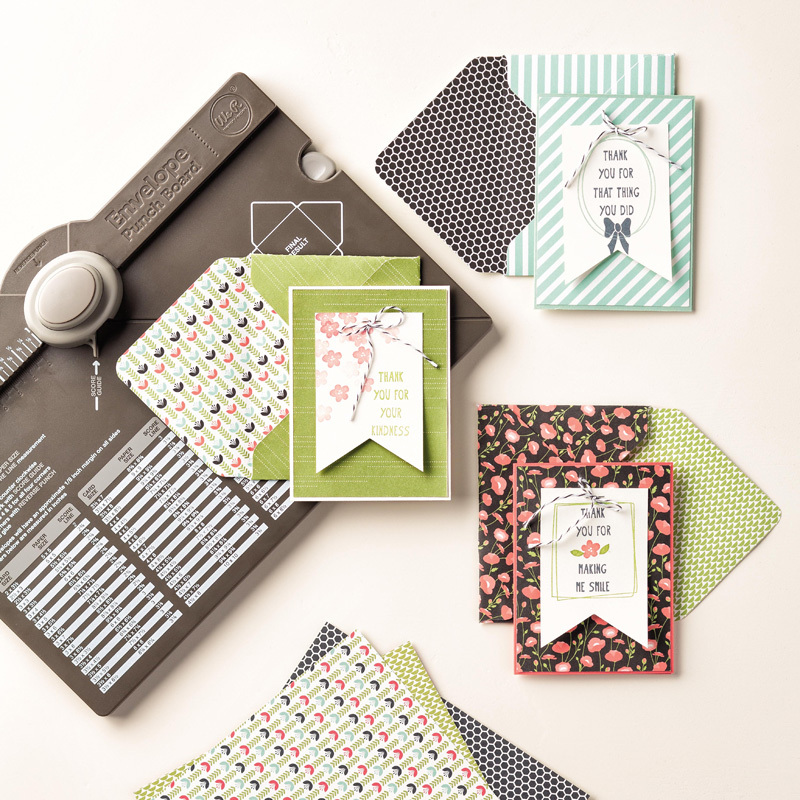 Create with Gwen: Sale and Stampin! World Card Making Day is Saturday! 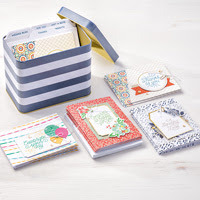 Sale and Stampin! World Card Making Day is Saturday! It is a very special holiday for us card makers dedicated to making handmade cards, which basically means full of love! Hallmark has nothing on us! on Sat, Oct 1, 2016! 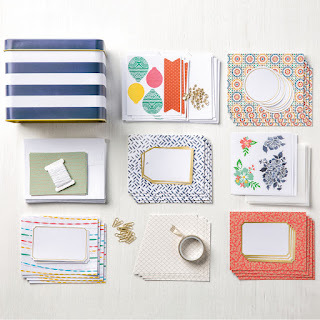 Join me in a card making marathon of creating and stamping together!! Stay for a little while, a few hours, or all day if you'd like! So don’t miss out! 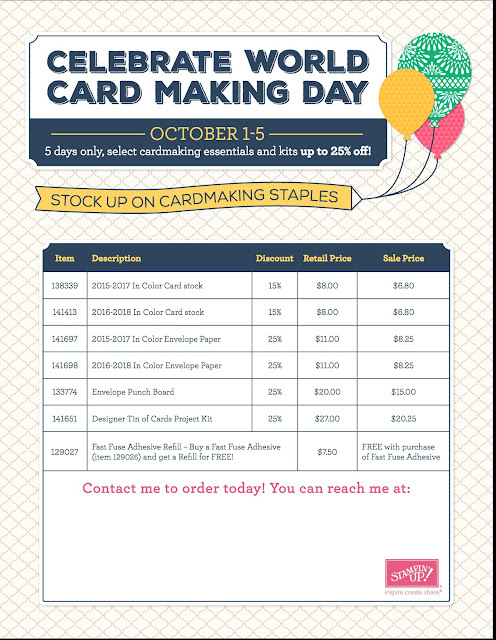 Join us on Oct. 1 for some fun, friendship, and of course card makin! I’m in prep mode, so let me know asap if you will be joining us! Check out Stampin' Up! special sale to celebrate!